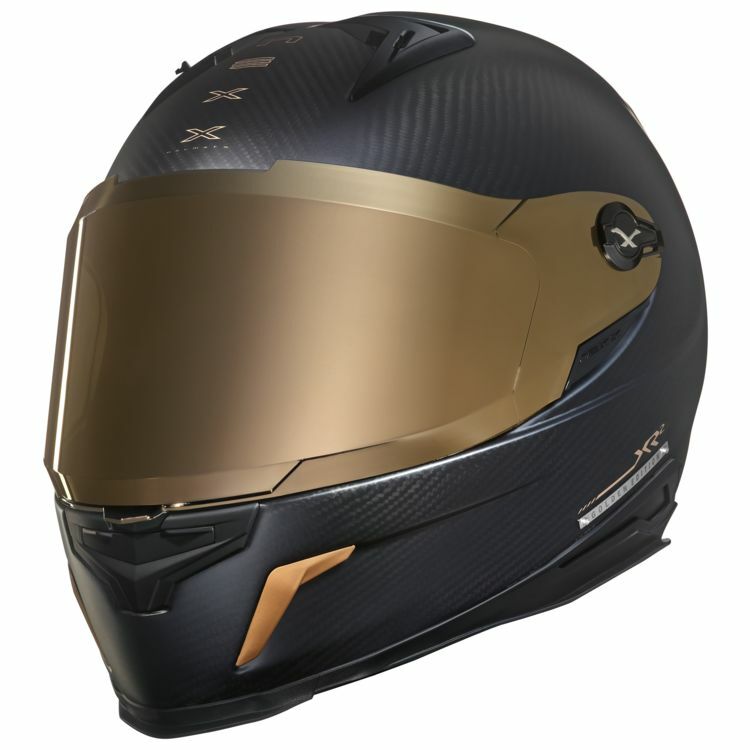 The Nexx XR2 Helmet brings high performance to the track with its aerodynamic shell and spoiler. The lightweight X-Matrix shell comes in 2 shell sizes and the flat face shield is ready for tear-offs or a PInlock lens (both sold separately). Eye port and venting position are optimized for the tuck to keep you cool running down the back straight.